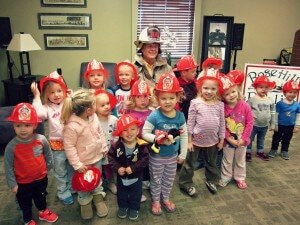 Every Monday morning at 10:00 AM we have a special Pre-School Story Time! 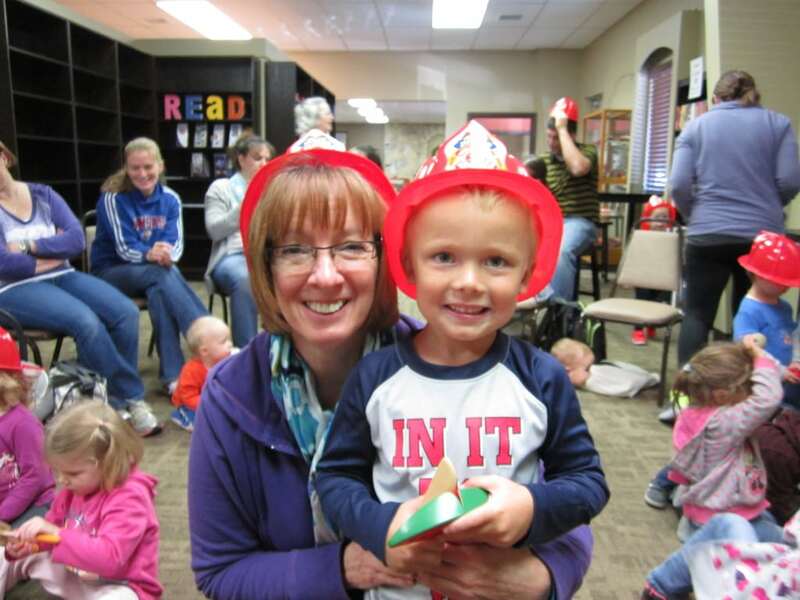 Children and parents can interact before Story Time and afterwards we provide puzzles and toys for everyone to enjoy. Story Time takes approximately 20-25 minutes. No sign up required! 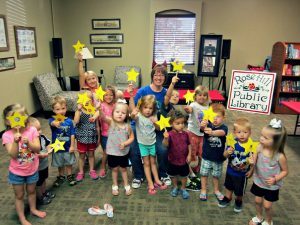 The library takes a break from Story Time during the month of August and resumes after Labor Day.